Aura is a hand painted ceramic tile Collection in the cuerda seca, or dry line, style. It includes 12 unique patterns each with 3 colorways: white, neutral and vibrant. The technique uses a thin dryline that outlines the pattern separating the glazes so that the design is crisp and distinct. 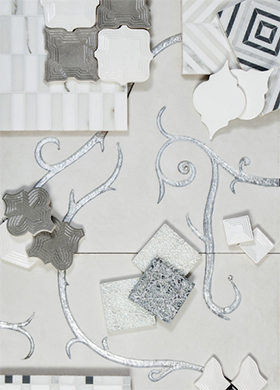 Susanne Redfield designed each tile with its own unique aura which spans from traditional-sweet to modern-dramatic. 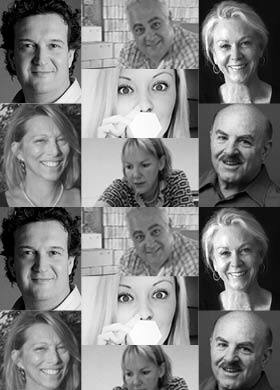 The collection can be used on residential and commercials walls, counter tops, and low impact floors. For exteriors in non-freezing climates, including pool, spa and water features, please call for assistance. 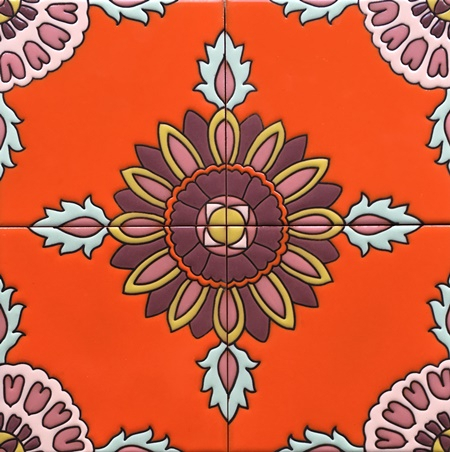 The White colorways are on a Beach Quarry tile body and the Vibrant and Neutral colorways are on a Red Quarry tile body. Both meet or exceed all ANSI A137.1 standards and the Beach Quarry tile body is LEED certified product with 53% total recycled content. 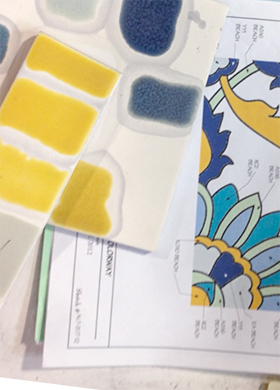 Please let us do any pattern in colors suited to your space.